The event will focus on work and university after globalization with a keynote speech by Guy Standing and a documentary on the Chilean student movement. Globalization has been accompanied by neoliberal policies that have produced a growing precariousness and social insecurity. If the emergence of a new class represented by the “losers of globalization” is still contested, neoliberal policies have sparked protests and opposition, further increased with the economic crisis. The event of May 25 will be introduced by a keynote lecture by Guy Standing that will focus on such issues. 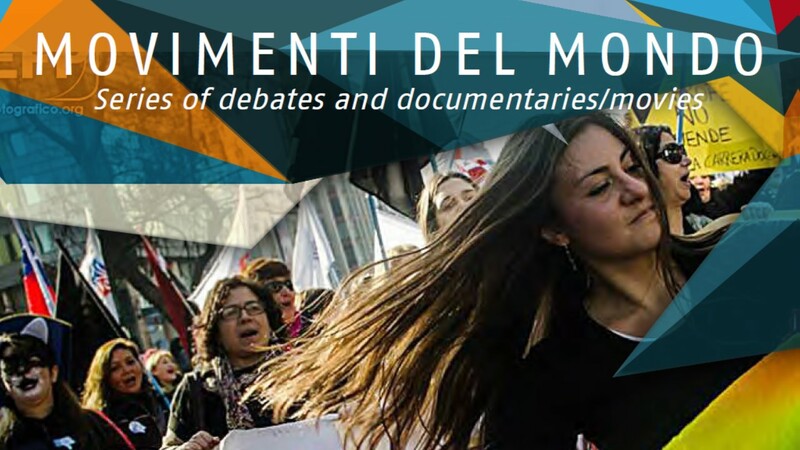 Afterwards, the documentary “Chile se moviliza” (Chile mobilized, with English subtitles), will describe the student protests of 2011, part of a broader social movement that demanded a substantial change in the economic and political model built during Pinochet’s military dictatorship. The Chilean experience will be an opportunity to discuss also the Italian case in a comparative perspective. – Chair: Cesar Guzman-Concha (Scuola Normale Superiore).